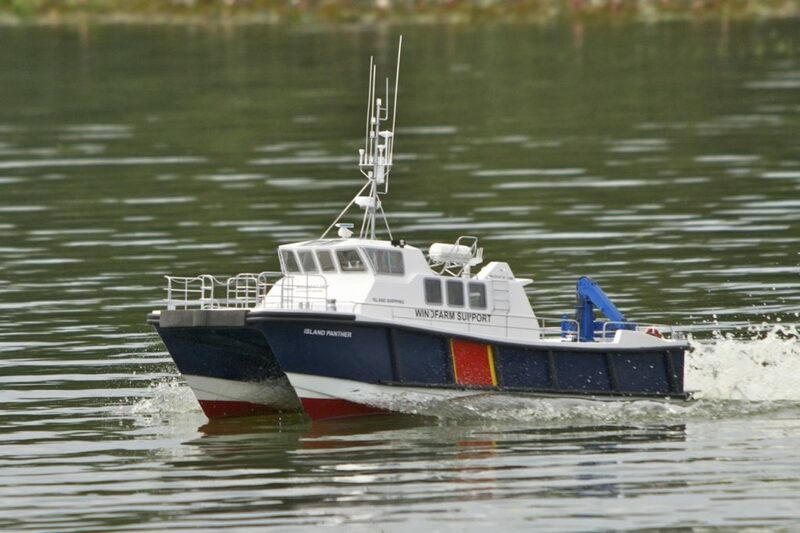 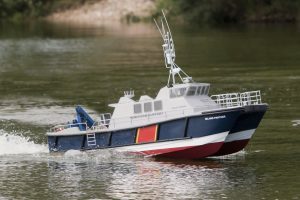 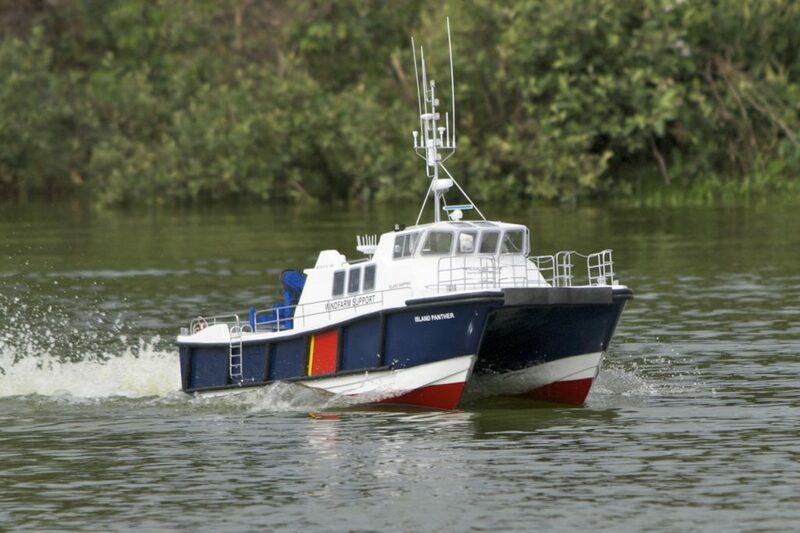 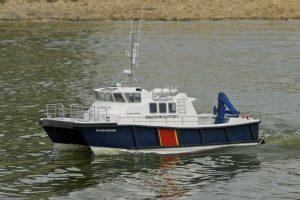 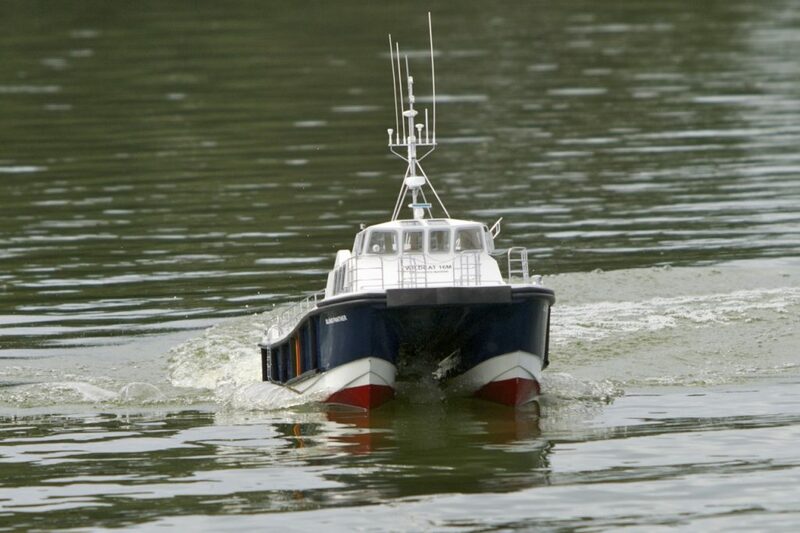 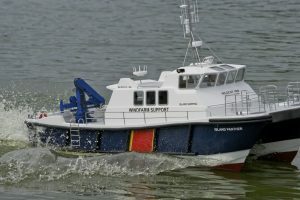 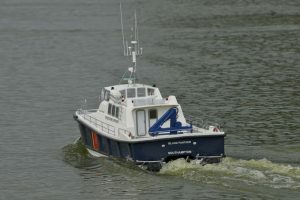 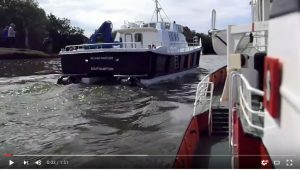 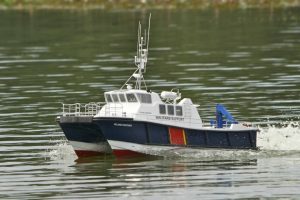 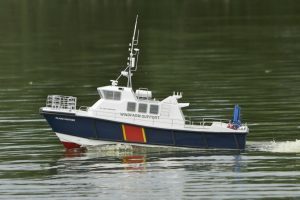 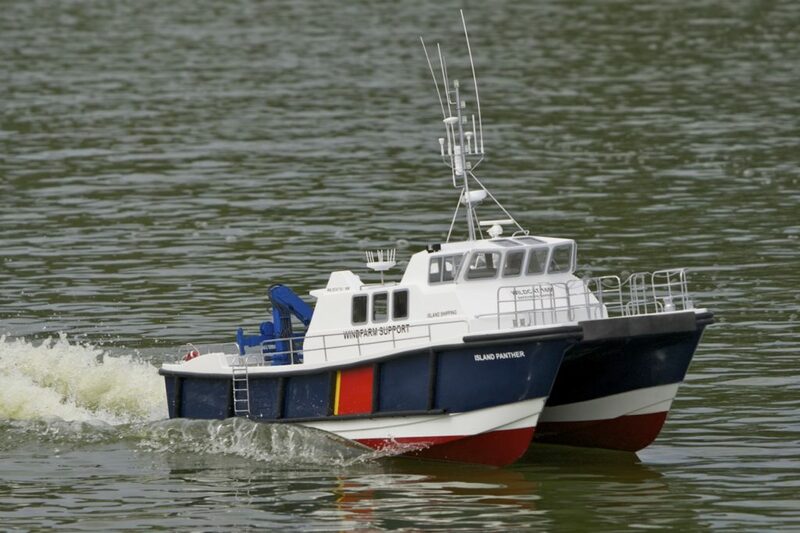 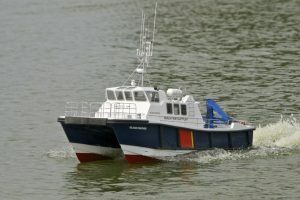 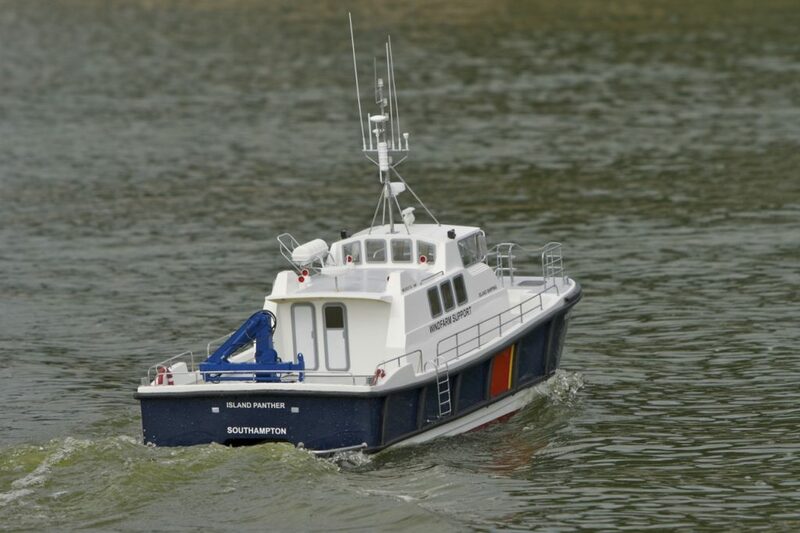 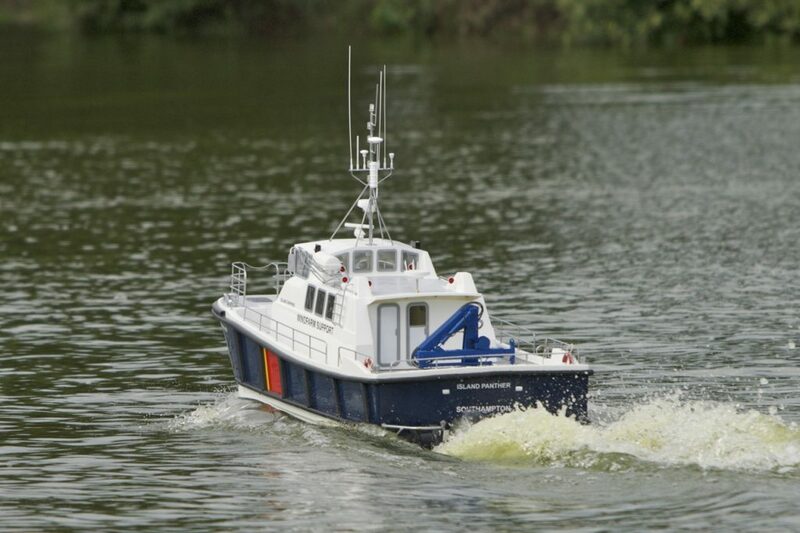 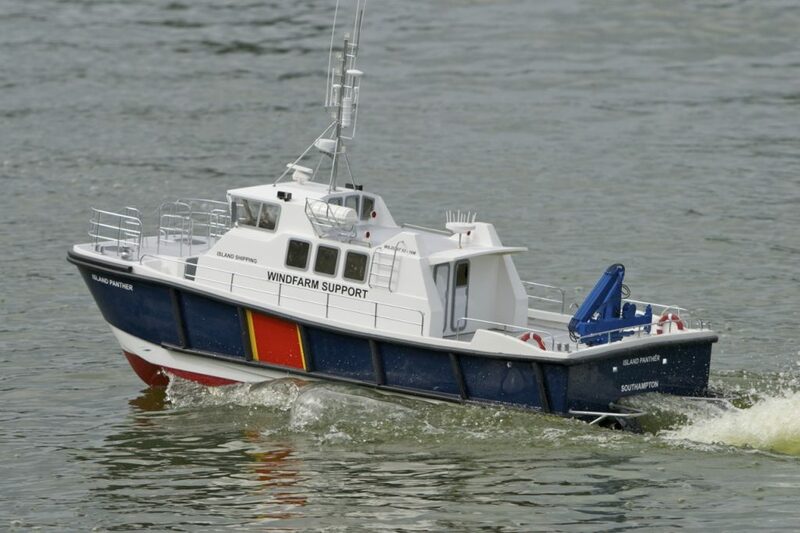 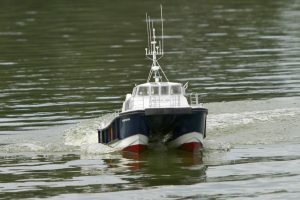 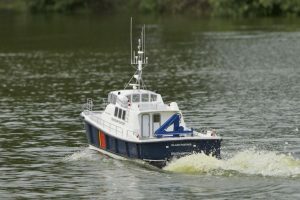 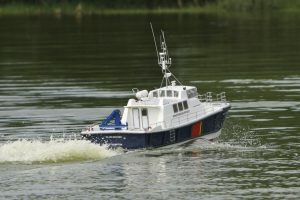 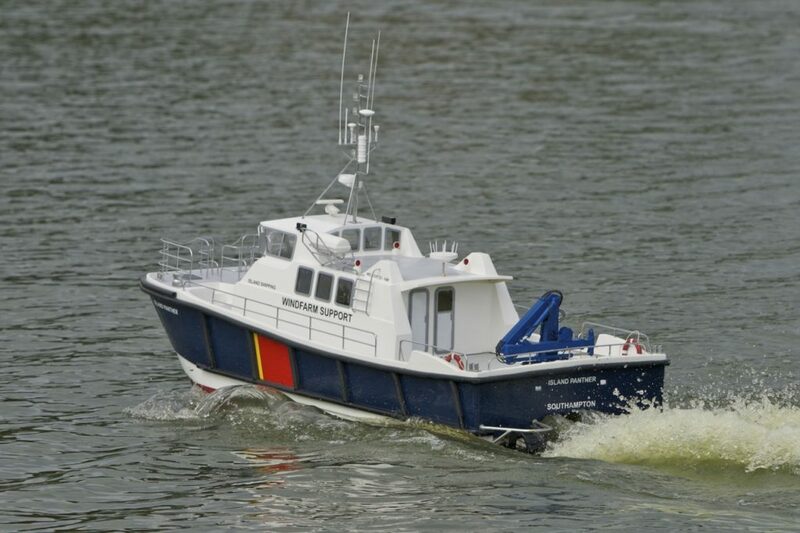 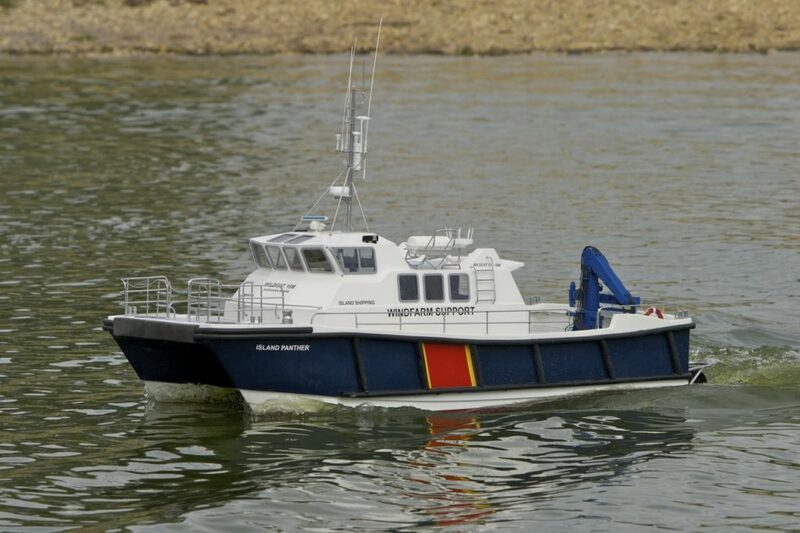 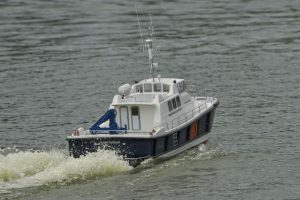 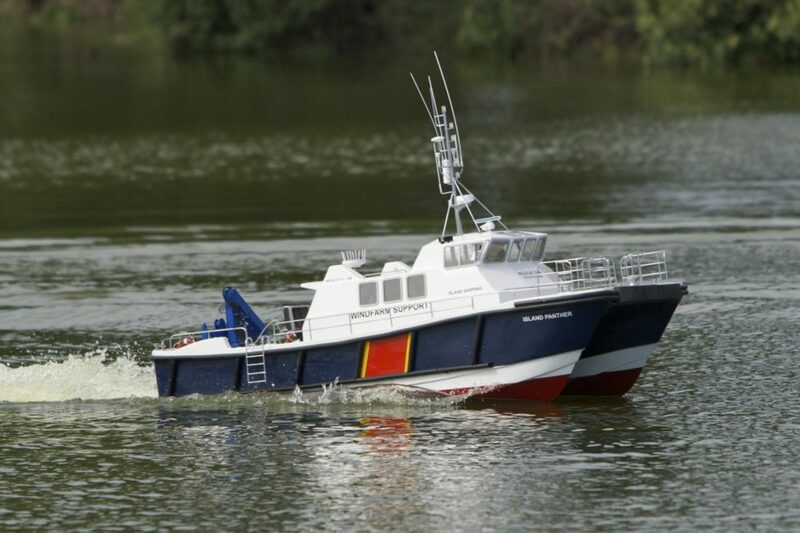 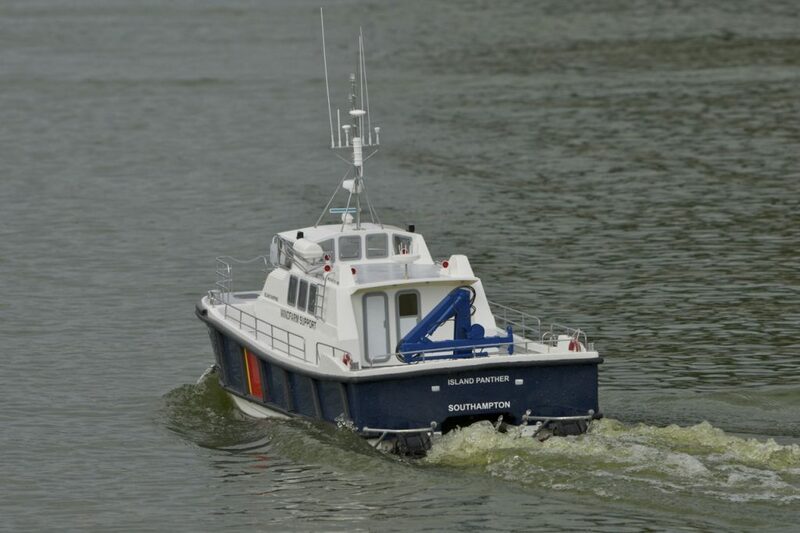 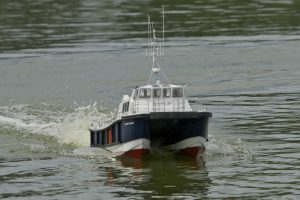 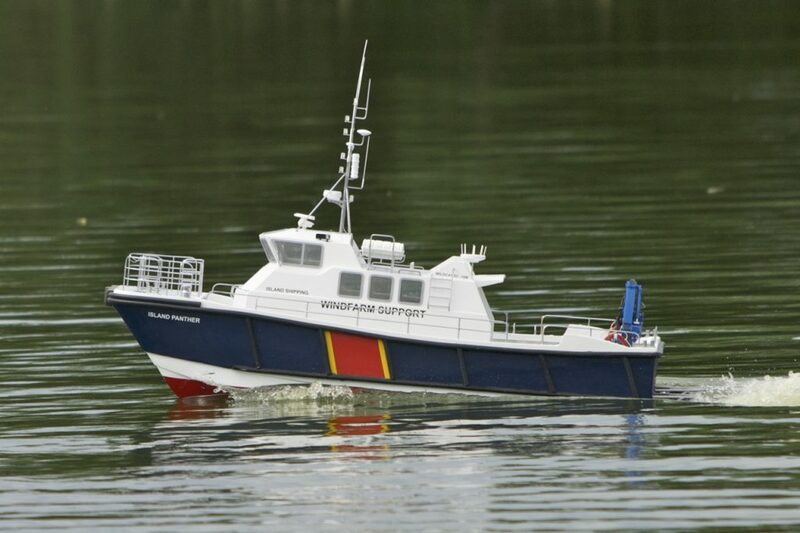 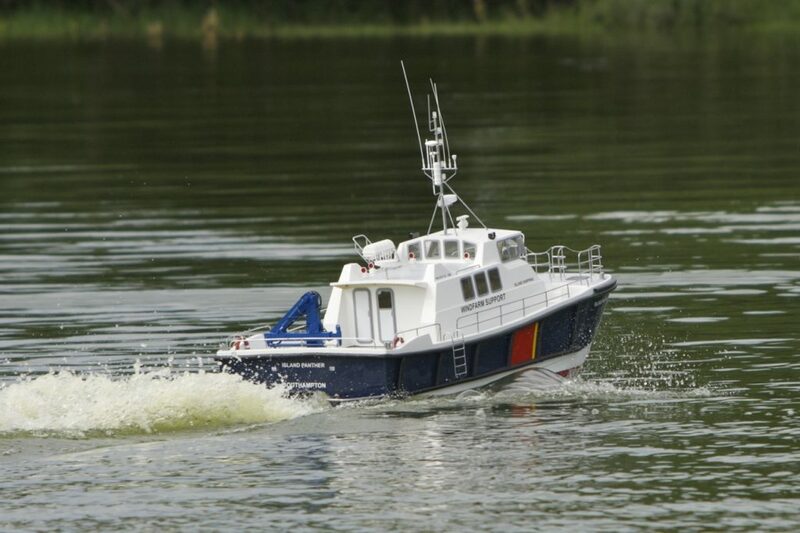 Wind Farm support vessel presently being used at Wells on the North Norfolk coast in offshore wind farm construction. 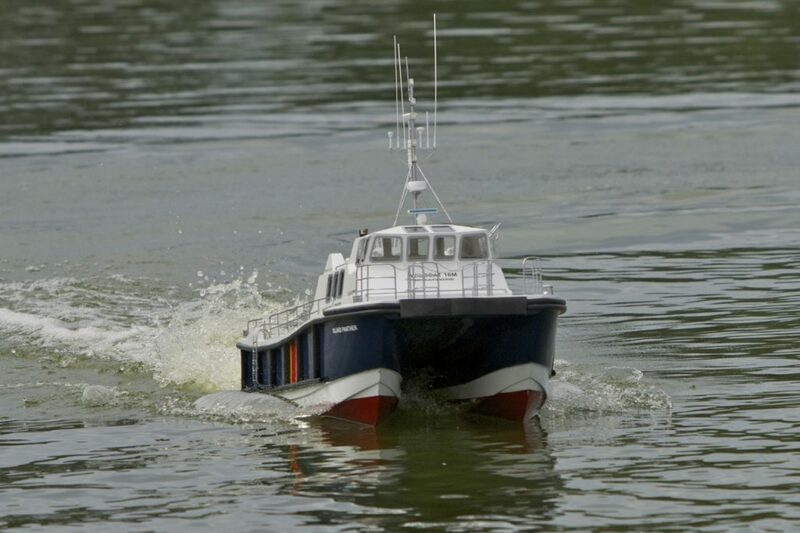 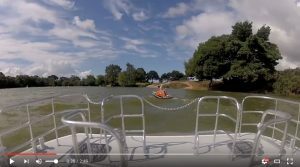 Water jet propulsion. Model: Andy Griggs.